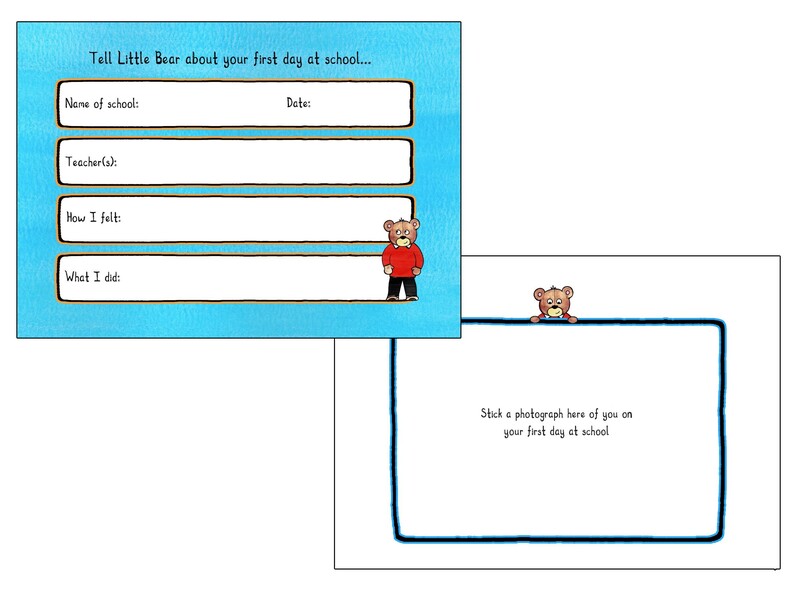 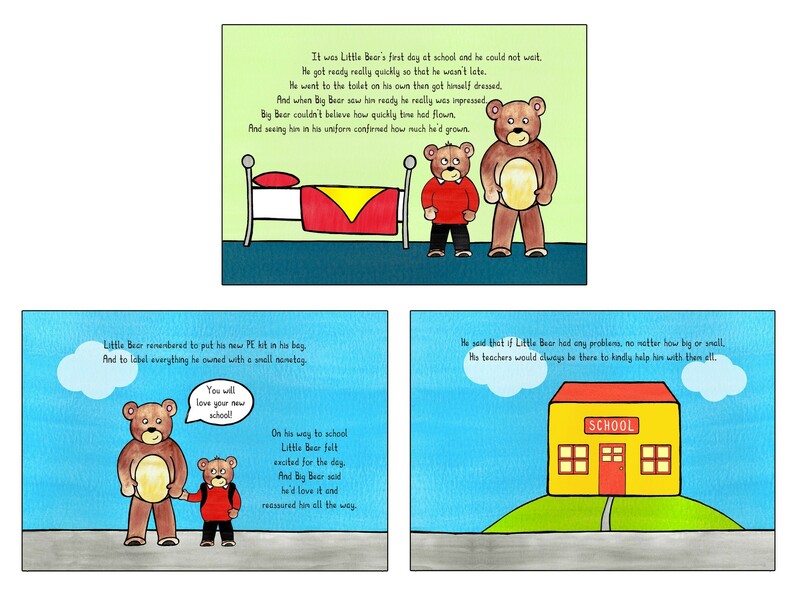 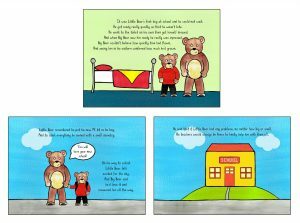 This story about Little Bear’s first day at school reassures children and parents/carers that everything will be okay and prepares them for school life by delivering general Home/School Agreement expectations in a fun and accessible way. 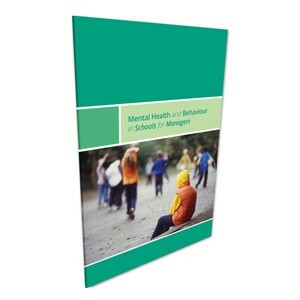 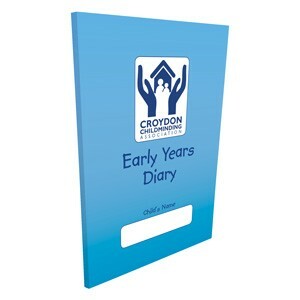 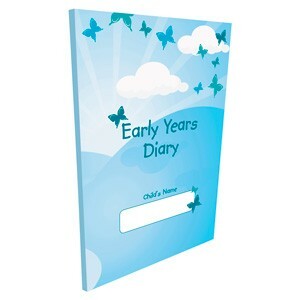 There’s also a little journal section at the back of this book for children to record information about their first day at school along with a space to stick a photograph making it a beautiful keepsake. 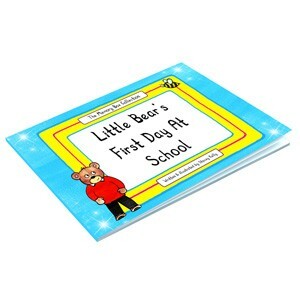 Little Bear’s First Day at School is an is an Early Years Story Box Story Book. 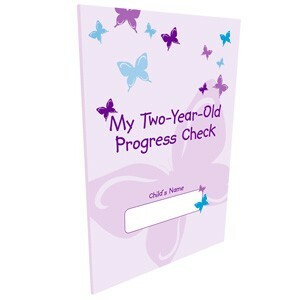 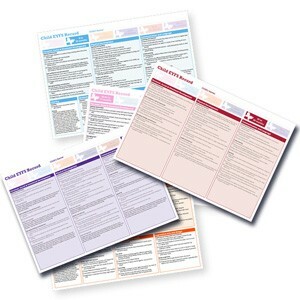 Research shows that active parental interest contributes to how well children perform at school. 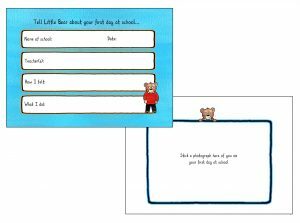 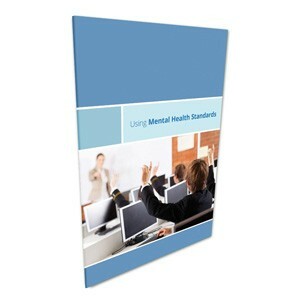 Giving this special book to children on their first day not only encourages reading at home and parental involvement from day one, but also supports emotional well-being because it takes away the fear of the unknown, which is linked to anxiety. 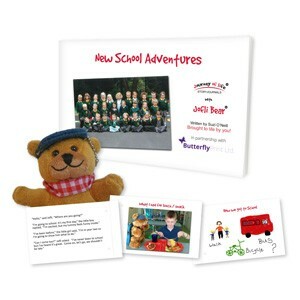 This unique gift will also get children excited for school and has the wow factor, which shows parents/carers that you go above and beyond and are truly invested in their child’s happiness and well-being.